Montibello Smart Touch is a hair spray conditioner for professionals, which provides almost immediate effect of nourished hair. 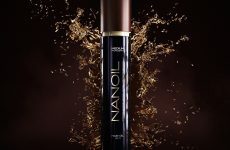 The revolution in hair care from Montibello is the ‘smart touch’ of the conditioner that combines twelve unique features. 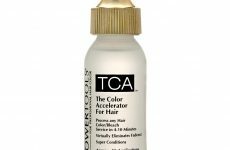 The product works on each hair type that needs complex and immediate care. How does Montibello Smart Touch 12in1 work? Surprising effect of Smart Touch conditioner is the merit of Spanish scientists who developed a formula of highly repairing and moisturizing features. 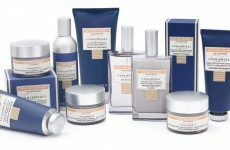 This precious working of the conditioner depends on its composition, where we can find: peptide bindings (have anti-age features), proteins of plant origins (highly moisturizing extracts only), a combination of plant compounds and UVA/UVB sunscreens. What are the advantages produced by Montibello Smart Touch 12in1? Rebuilding of damaged hair structure. A few words about Smart Touch conditioner. Montibello spray conditioner is available in two capacity versions: 50 ml and 150 ml. It can be sprayed over shampooed and towelled hair without rinsing-off. This cream hair spray of pleasant scent is surprisingly efficient and its concentrated formula facilitates smart application. In general, 4 up to 8 sprays are enough to supply hair with what it needs. 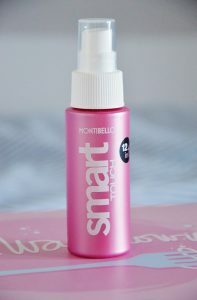 Montibello Smart Touch is an innovative, intelligent and improved formula designed for hair care. The price of the conditioner is not high if all 12 features are taken into account.